Want to make your profile more professional on LinkedIn. The visibility of professional documents can me it better. 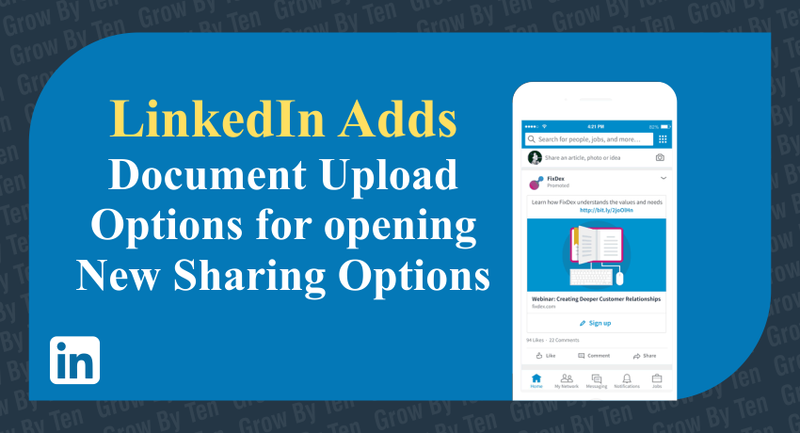 Wondering how you can showcase your content in the LinkedIn feed?